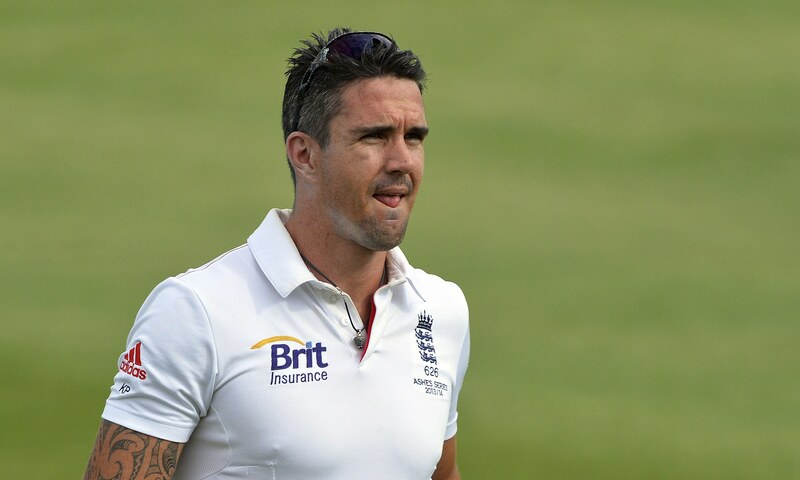 Conceived on 27 June 1980, Kevin Pietersen, one of England’s most forceful players’, turns 36 on Monday. He appeared for England in 2004 against Zimbabwe and made a dent in universal cricket in a split second. Destined to a South African father and English mother, he was qualified playing for England following a couple of years of qualifying period wherein he played in English district. 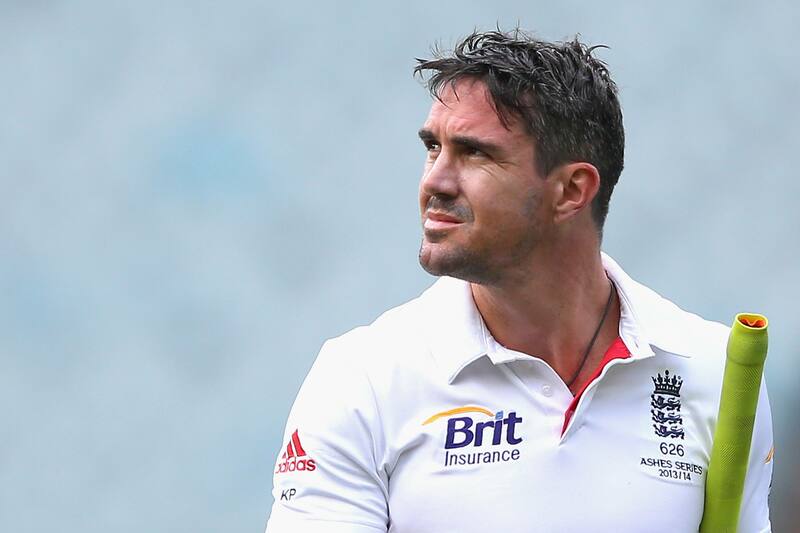 Pietersen’s profession experienced hardships when he had a sequel with the England Cricket Board (ECB) amid England’s voyage through South Africa. Charges were made that he sent defamatory instant messages to individuals from the South African changing area, with Andrew Strauss and Andy Flower, the then chief and mentor, said to allude to inside the messages. Neglecting to give illumination on this matter, he was dropped from the remaining arrangement however played for England in their 2-1 Test arrangement win against India in India (2012) and returned for the Ashes in 2013-14. Nonetheless, Pietersen is England’s leading run-scorer in all forms of the game and has always been a consistent performer for the team in their famous wins involving him. Happiest Birthday Kevin…!